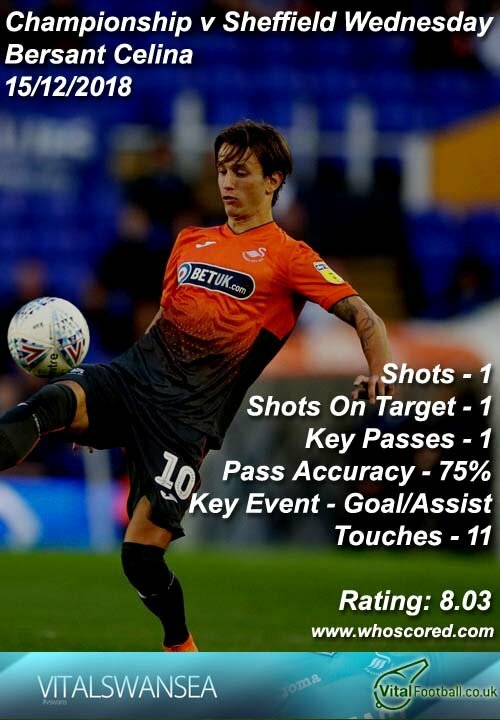 Swansea City midfielder Bersant Celina has been rested in the last two games by manager Graham Potter but he quickly gave us all a reminder of his quality after playing a starring role in our 2-1 comeback win at home against Sheffield Wednesday on Saturday. 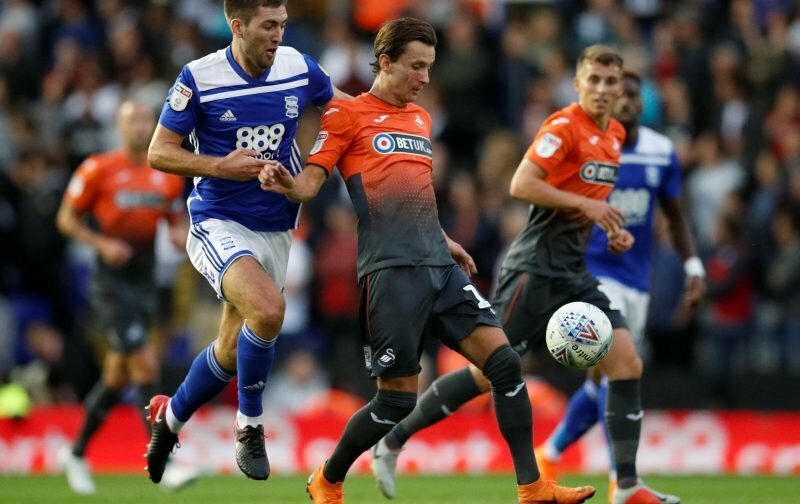 Wednesday’s opener after 63 minutes prompted Potter to make a change within the next two minutes as he brought on Celina in place of Kyle Naughton, moving Matt Grimes to left back and shifting Roberts back over to right back. 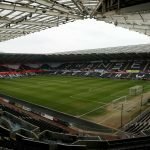 This meant that Celina played a deeper holding role but this didn’t affect his attacking influence on the game, scoring within 6 minutes of coming on and a minute later playing a ball through for Routledge to win us the game. 2⃣ in 2⃣ for @WayneRoutledge ???????????????? “I did my job to help the team and that is what I wanted to do. “The manager was happy with the win, but I think he could see I was disappointed not to play and told me to smile a bit! “I know why I was on the bench and he knows what he is doing to get the best from me.